We are looking for company who are working in data entry that can add and update products in website. 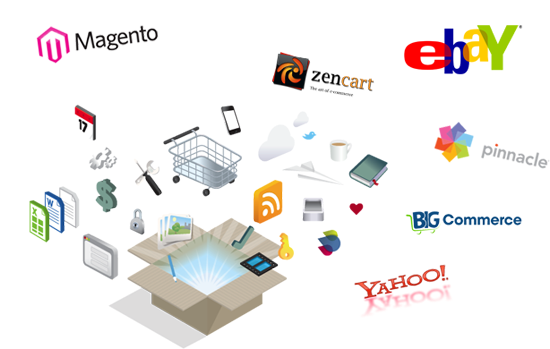 We have Magento E-Commerce Website and we want to enter data in database. Have you any experience? We will send you data in excel file you have to insert it manually. We will provide product image you have to upload it while entering record. Please let us know if you can provide a team who can handle above jobs and provide me quote and timeframe so that we can start working as soon as possible. Better yet, if you can show me some sample records for review.